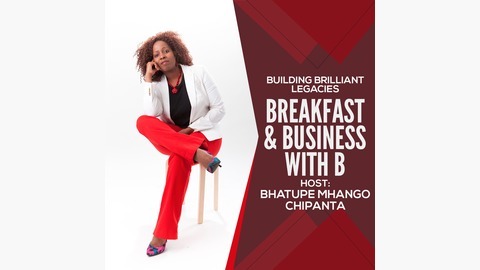 New podcast, business, entrepreneurship, tech, african young leaders, business development. Ever thought of starting a blog or digital platform and not sure where or how to start? 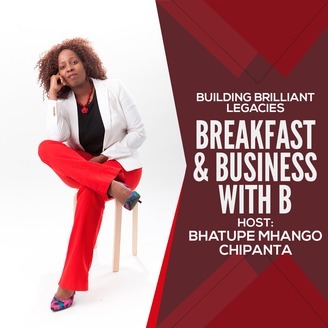 Then my guest Cynthia's the one you absolutely need to listen to! From no content to a 6,000+ strong community in less than a year online! And over 20,000 visits and blog downloads over on the platform ( in Portuguese) Maes nu mundo, or mothers in the world that brings mothers together from Brazil to Portugal and parts of Africa and the islands. Get the tools and know how to start and grow your platform. Learn her work-life balance strategies. Get going, become a digital mover and shaker💪🏽💪🏽!